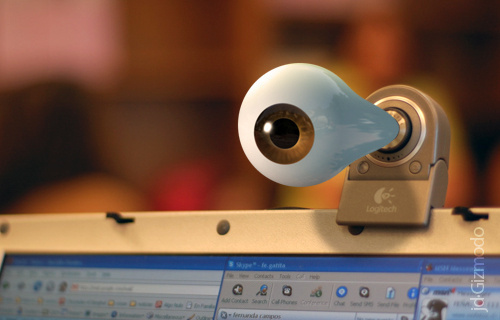 Your webcam is a portal for spying on you. “Put a little Post-it note, sticker, or even a piece of tape on the webcam of your computer or smartphone. Webcam hacking—they are capturing images of you unaware—is widespread, and the software to do it is really, really cheap,” Blue says. 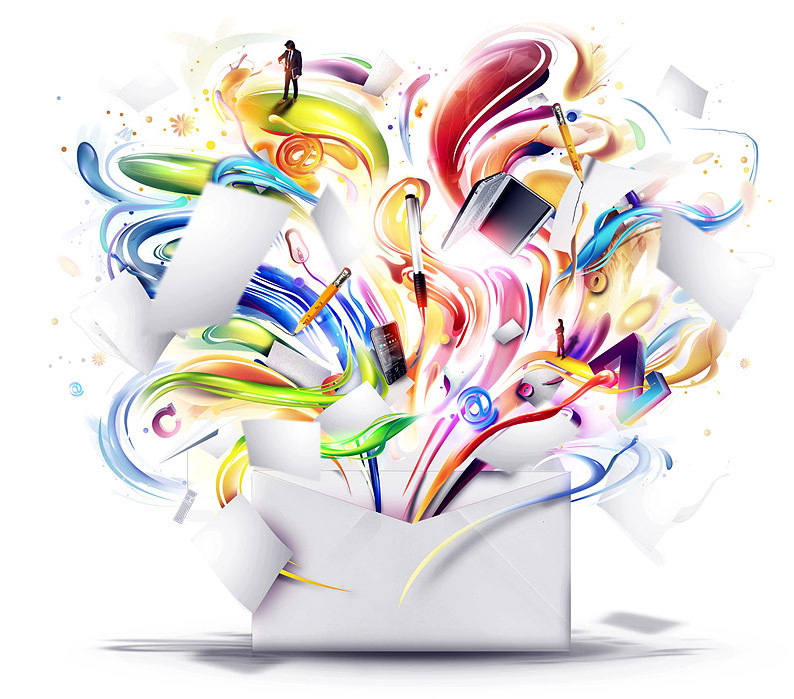 Use different pictures for each of your social media accounts. This article originally appeared in the August issue of ELLE. Posted in Technology and tagged Blog, lifestyle, Social Networks, Technology. Bookmark the permalink.